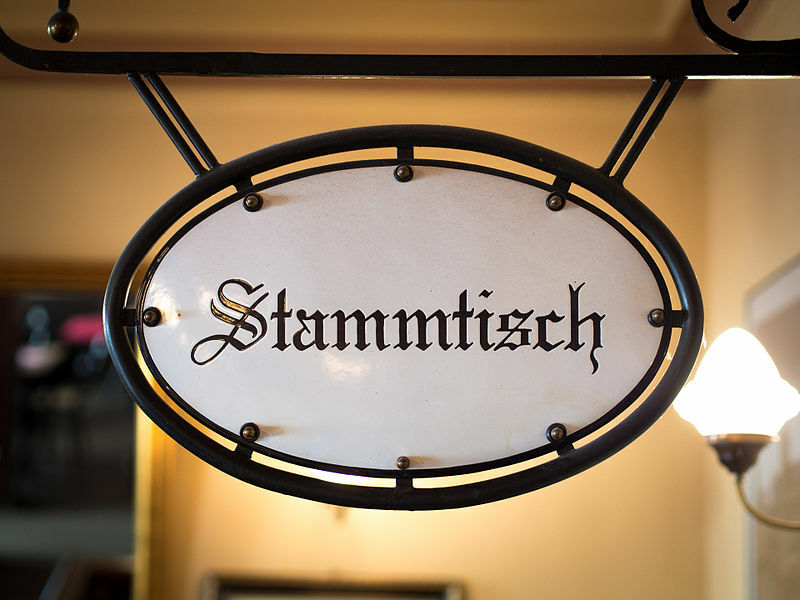 August 2018 Stammtisch in Frankfurt – The Yale Club of Germany e.V. Come join us for a drink or food at the Westbar on the second Tuesday of the month (Aug 14, 7pm). Anyone with ideas for other Frankfurt activities for the 2018-19 school year should share them, so we can include them in our fall newsletter sent to all Yalies in Germany. © 2019 Yale Club e.V.